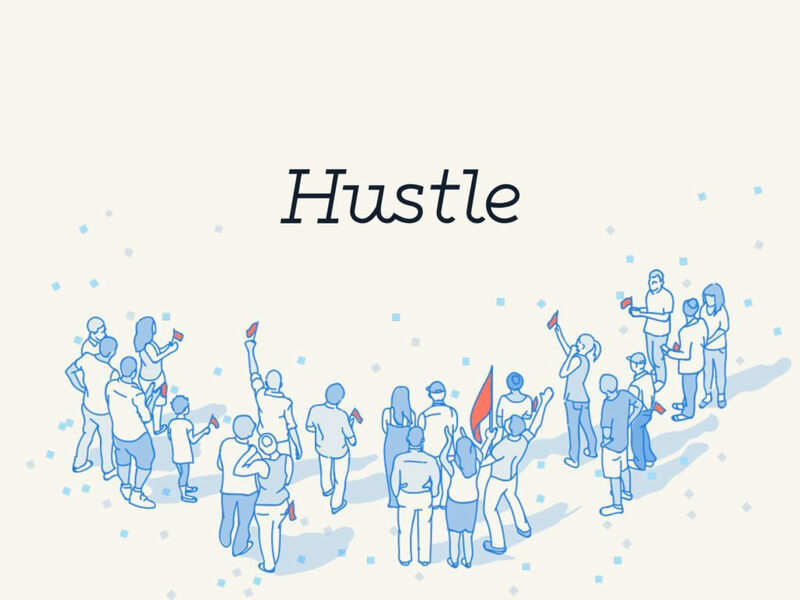 Hustle is an app that makes it incredibly easy & fast for organizers to connect with their target audience via text messaging. Start texting: Hustle's simple web and mobile apps allow teams to text 1000+ people an hour. Contacts see a normal SMS message from a local number. Keep the conversation going: With Hustle, it’s like talking to someone one-on-one. Organizers will get real-time responses through the app, allowing us to respond to questions, provide more information, and keep the conversation going using pre-written scripts created by the CivicTN staff. Help increase early vote & election day turnout by texting low-propensity voters in targeted districts. Needed to create your Hustle account. What districts will your team target?